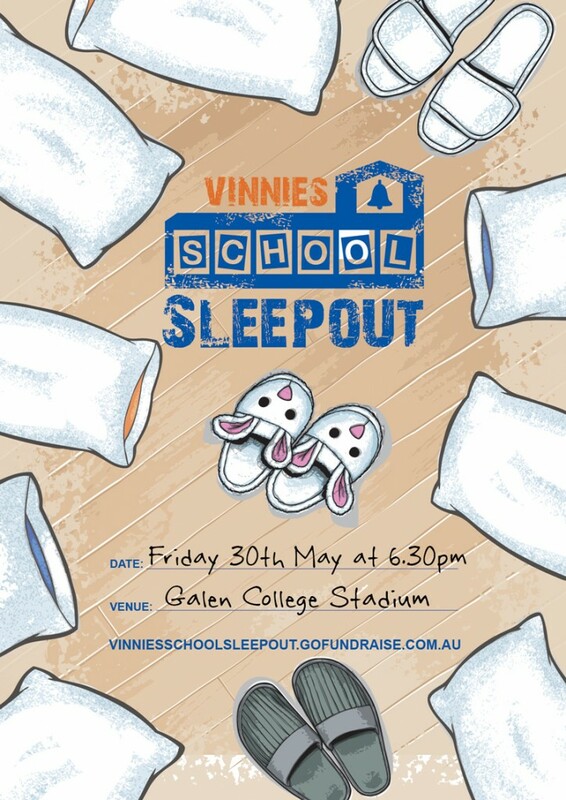 • 6.30pm: Participants arrive – sign in and find a spot to sleep in the school stadium. • 7pm: Dinner – soup, bread roll, tea and coffee. • 8pm: Talk about homelessness from a guest speaker. • 9.30pm: Movie, games, lights out! • 7.30am: Breakfast?Departure and event concludes.